The mayor of Jerusalem and his security guards disarmed and helped detain a knife-wielding Palestinian man who had stabbed an ultra-Orthodox Jew and tried to attack others on the busy city streets. The mayor, Nic Barkat, spotted the knifeman intimidating the crowd while he was driving by with his staff on Sunday between the Old City and the western sector’s city hall. Barkat ordered his driver to stop the car. Together with his security guards, they approached the suspect and lunged at him, pinning him down until police intervened and detained him. 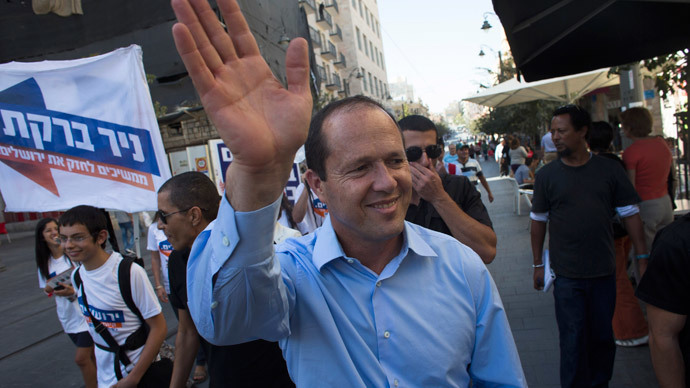 Security footage showed Barkat, who served as an officer in the Israel Defense Forces paratroopers brigade before being elected as mayor in 2008, to be ahead of his bodyguards when jumping on the suspect. 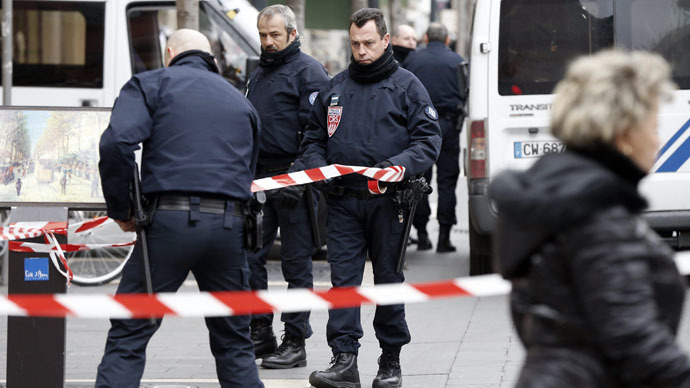 “My bodyguard took out his weapon and when he aimed at the terrorist, the terrorist dropped his knife and we immediately tackled him on the ground to make sure that he cannot continue with the terror attack,” Barkat told reporters after the incident. 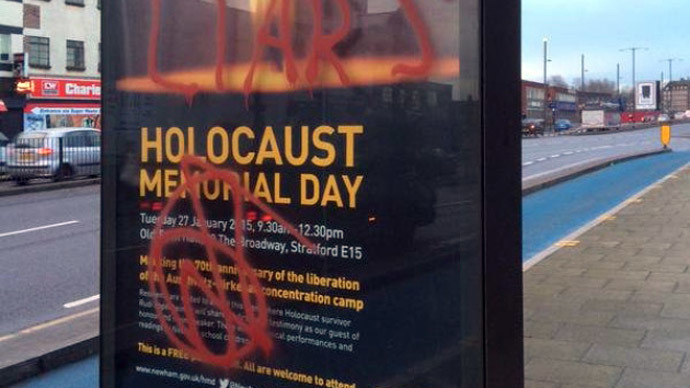 He added that they also administered first aid to the victim, a 27-year old ultra-Orthodox Jew, before he was rushed to hospital. According to medical personnel, the victim was not seriously injured. The suspect, an unidentified 18-year-old Palestinian man, did not have an Israeli residence permit, police say. The motive for the attack was not clear, and police were on heightened alert in Jerusalem after the attack. 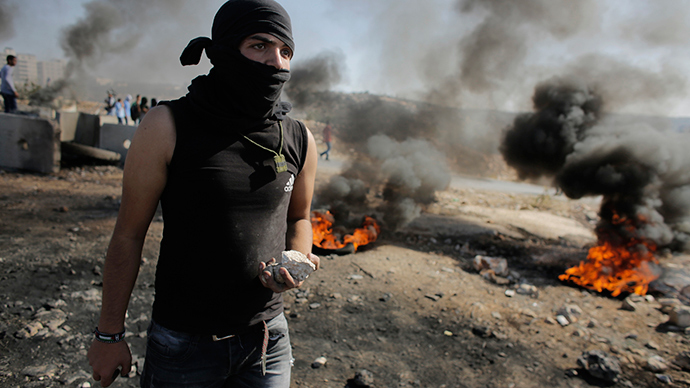 “The Palestinian is being questioned,” spokesperson Mickey Rosenfeld said. 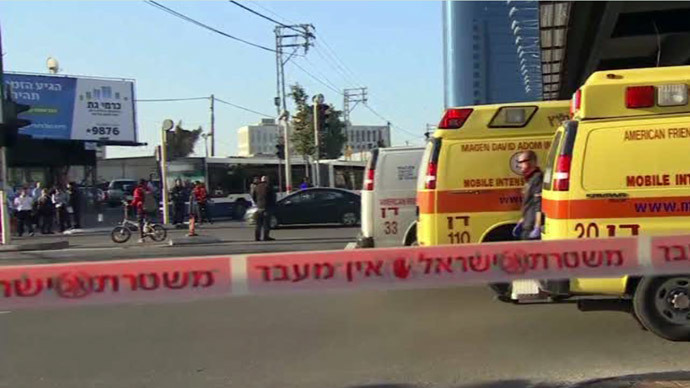 This stabbing is the latest in a string of knife attacks against Israelis. Last month, a Palestinian knifeman wounded 12 people when he attacked passengers on a bus in Tel-Aviv. Earlier In December, two Israeli police officers were injured after an attack by a Palestinian assailant with a knife.